To help in the diffusion of publications from outside Nunavik, a new section is now added to our catalogue. Called Circumpolar Inuit, this section will present, as time goes by, a variety of works produced by North-American editors (Alaska, NWT, Nunavut, Yukon, Newfoundland/Labrador), as well as from Greenland and Russia. 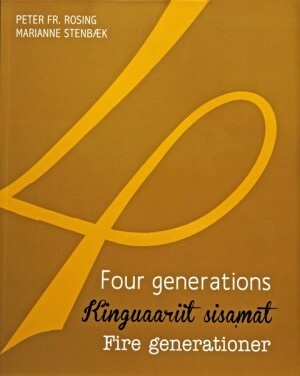 Four Generations is the first one, telling the story of four generations of women, descendants from a well-known Greenlandic family. The guide Our plants… our land brings us to the discovery of Labrador natural environment and the amazing diversity of arctic plants found there. 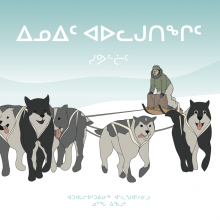 This book includes the Inuktitut names for plants and their traditional uses.